In Bucharest, tormented detective Dani Simionescu partners up with Interpol agent John Riegert to investigate several bizarre deaths where the hearts of victims were torn out. 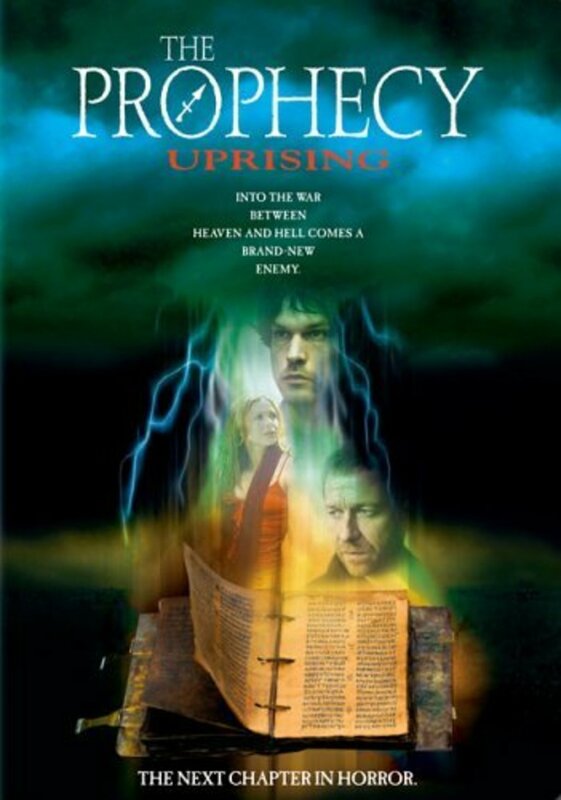 As they search, church clerk Allison finds her priest dead and his mysterious bible - "The Prophet Lexicon" - where the last unfinished chapter about the apocalypse, called Revelations, continually writes itself. 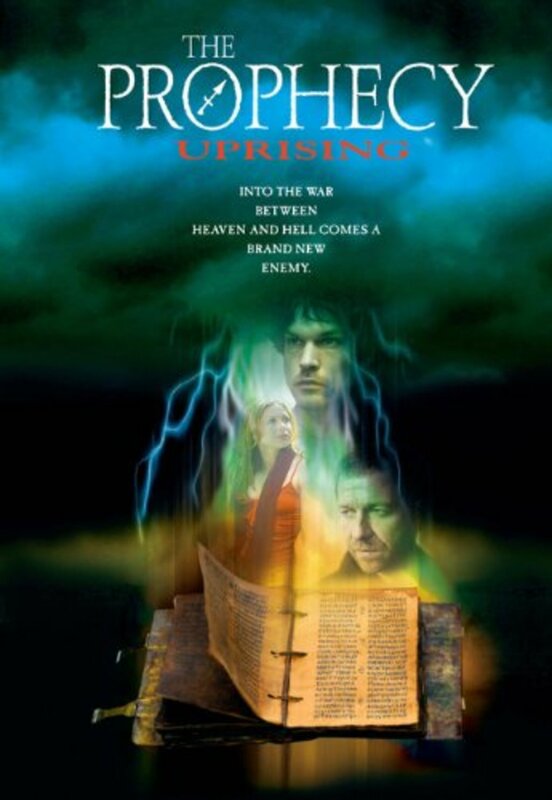 The voice of an angel, called Simon, advises her to protect this bible from a demon named Belial who wants to read its final chapter and gain advantages in the war of angels. Regions are unavailable for this movie. Click the "Watch on Netflix" button to find out if The Prophecy: Uprising is playing in your country.